At Opt2XL we are very proud to offer all of our graduates unrivalled support to achieve their NLP goals. This directory offers our graduates the opportunity to advertise their unique skills following the successful completion of their training and it is our pleasure to offer this continued support to them. 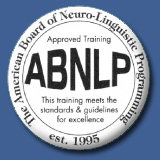 We have personally signed each of their qualification certificates and can validate that they have surpassed the standards required of NLP Coaches as laid down by our accreditation bodies. Each of our Graduate Coach listings details the individual’s level of training that they currently hold with Opt2XL and their area of experience and expertise. We fully recommend all of the NLP Coaches listed so if you are searching for a Coach with the right skillset to bring you success you have come to the right website. Please feel free to contact them directly through the details listed. 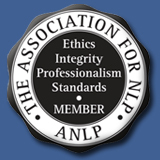 If you would also like to become an excellent NLP Coach, with our unrivalled support, please contact us now. 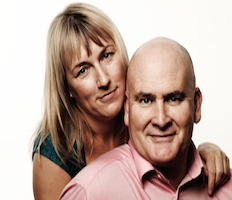 Mark and Nicky are the founders of Opt2XL Ltd and also operate their own successful Coaching business called Opt2B Ltd. 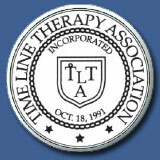 They are Internationally Certified and Accredited Trainers and Master Practitioners of NLP, NLP Coaching, Time Line Therapy® and Hypnosis and use this unique combination of techniques to help individuals bring about the changes that they want in their Personal and Professional lives. They have an extensive range of experience and bring success in the areas of Executive Coaching, Business Coaching, Life Coaching and Hypnotherapy. They guarantee that they will get you the results that you want so what are you waiting for contact them today for your free, no obligation session to discuss the outcomes that you want in your life. I established my Therapy & Coaching Company, Potential Within You, as my belief is that everyone has the potential to achieve their goals in every area of their life and that this potential is already within them. Sometimes people may feel that need help if they can’t get hold of the vision they have of how they want life to look. Maybe you like the sound of being successful and need help to figure out what steps to take to make those desires become reality. So if you want to unlock the potential within you either visit my website for further information or email men or give me a call now. 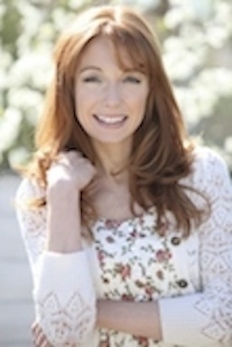 I deliver online coaching and advice sessions which deliver holistic solutions to the many challenges that life presents. Sessions are delivered using a state of the art virtual learning platform with full audio, video and conferencing capabilities. 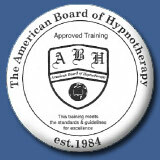 I am a fully qualified Master Practitioner of NLP, NLP Coaching, Time Line Therapy® and Hypnotherapy. I hold qualifications in Clinical Hypnotherapy, Solution Focussed Hypno-psychotherapy and counselling, Cognitive Behavioural Hypnotherapy and I graduated with Opt2XL as an NLP Practitioner in January 2014 and then as a Master Practitioner in April 2014. So you can be confident that I have all of the skills and experience necessary to get the results that you want. I look forward to meeting you and assisting you to be empowered to get the life that you want. 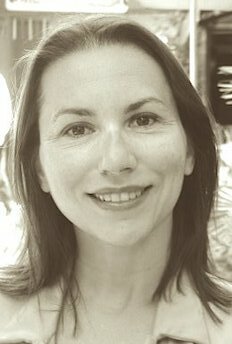 Hi my name is Aimie Evans and I am qualified at Practitioner level in Neuro Linguistic Programming (NLP), NLP Coaching, Time Line Therapy® and Hypnotherapy. I have been working as an Occupational Therapist within the NHS for 12 years and I have specialised within Neurological conditions. My passion in life is to help people make positive changes in their lives. I am committed to facilitating individuals to fully realise their potential. The collaborative process expands peoples boundaries of current thinking and beliefs. I put huge value on hearing changes that individuals have made in reaching their goals. 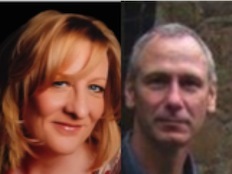 Hi this is Rob and Dawn from TransformMe Coaching.Having qualified as NLP Practitioners and Master Practitioners of NLP, Time Line Therapy® and Hypnosis with Mark and Nicky we have now qualified as trained Trainers of NLP with Tad James Co. in the USA.